As part of the ‘smart city’ initiative, the New Delhi Municipal Council (NDMC) will install ‘smart signage’ at heritage sites and monuments which fall under its jurisdiction. “A website is being developed which will have detailed information about history, directions to the place, etc. 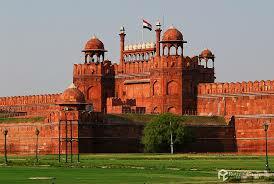 about all heritage sites or monuments in the NDMC area,” he added. The signage is likely to be installed by March 15.